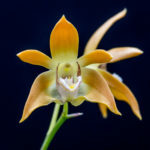 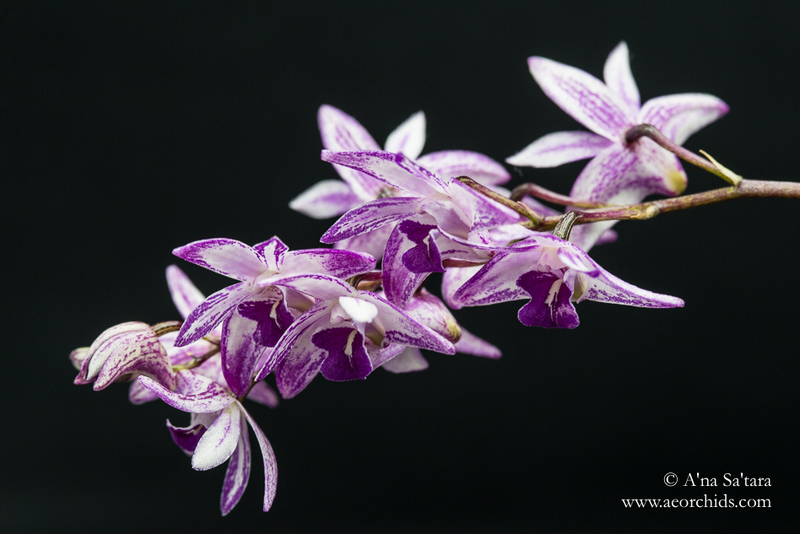 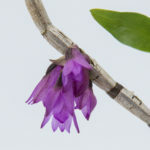 A hybrid of Dendrobium kingianum and Dendrobium June Mac. 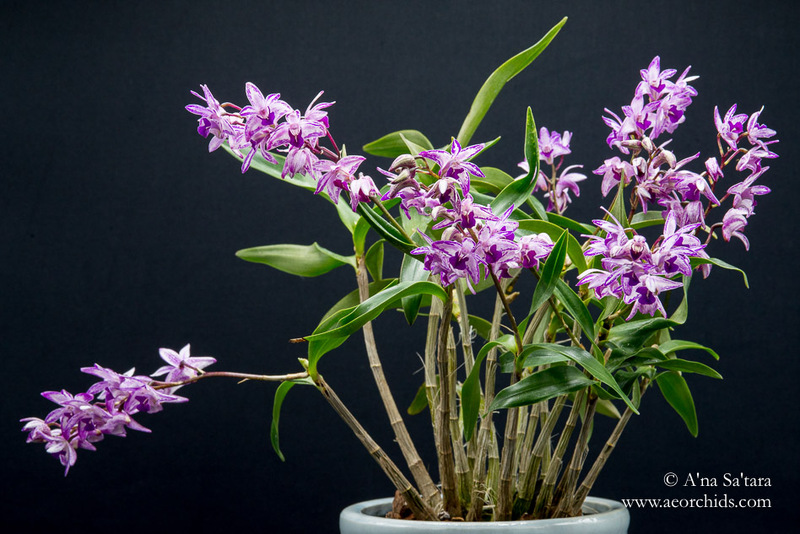 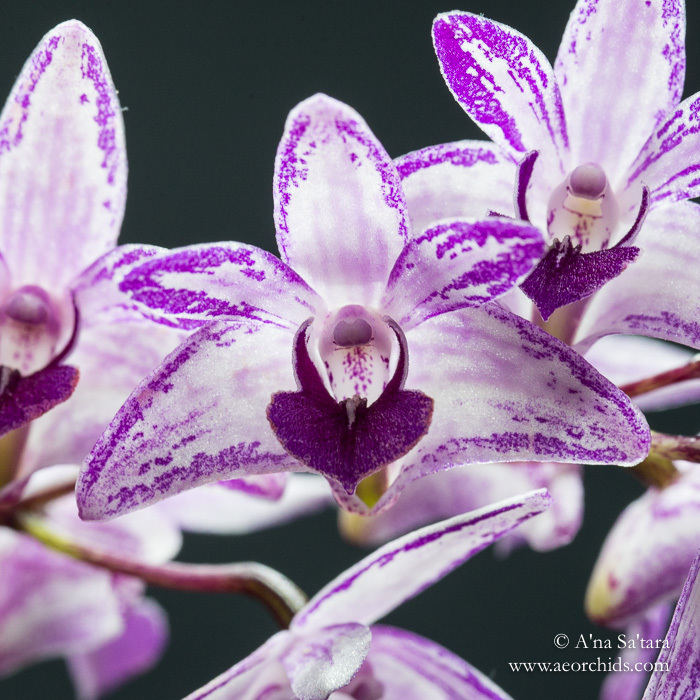 A bit taller than the average (taller) Dendrobium kingianum with a remarkably dense flush of flowers on each spike. 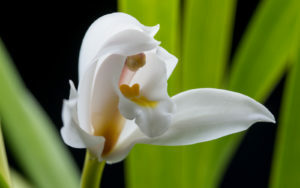 Blooms in mid-late March. 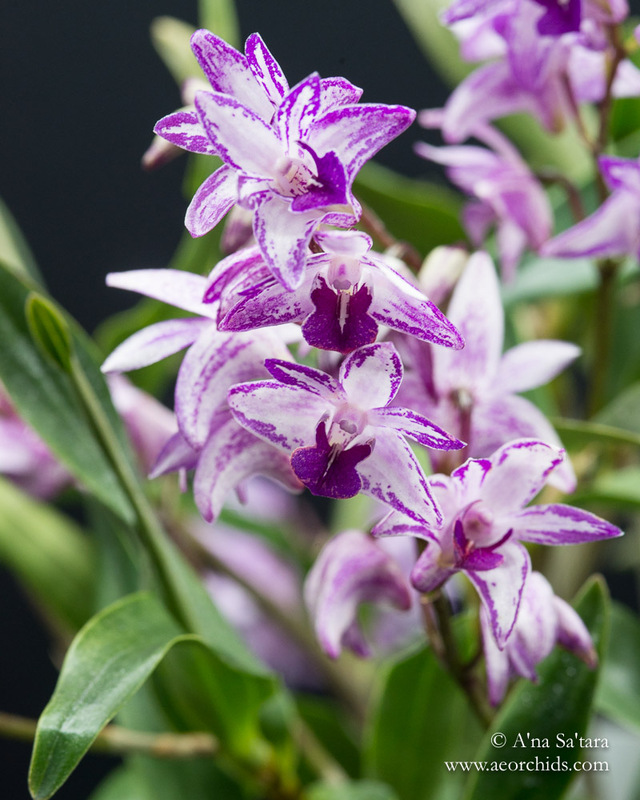 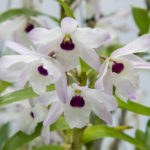 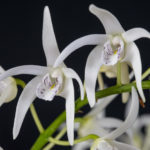 I grow Dendrobium Victorian Blush outdoors in the shadehouse with my other Dendrobium kingianum.